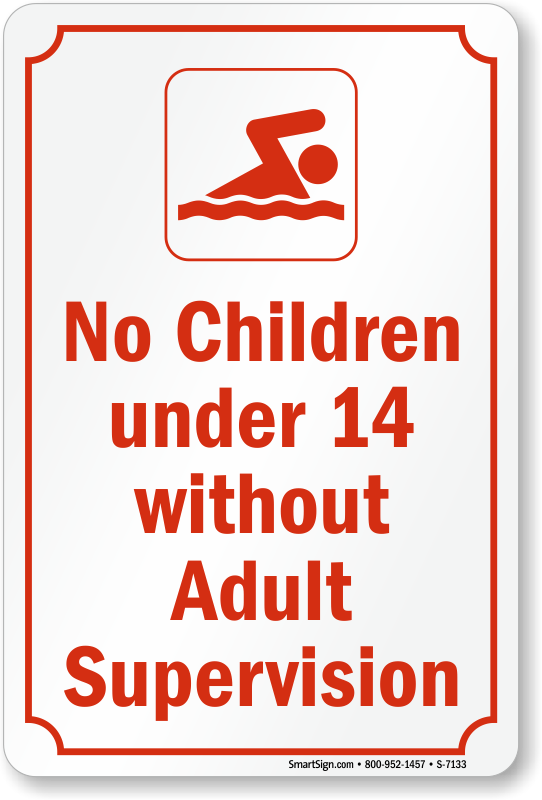 If you're a pool manager, you cannot legally operate your swimming pool without Adult Supervision Pool Signs or signs specifically denoting that children will be watched. 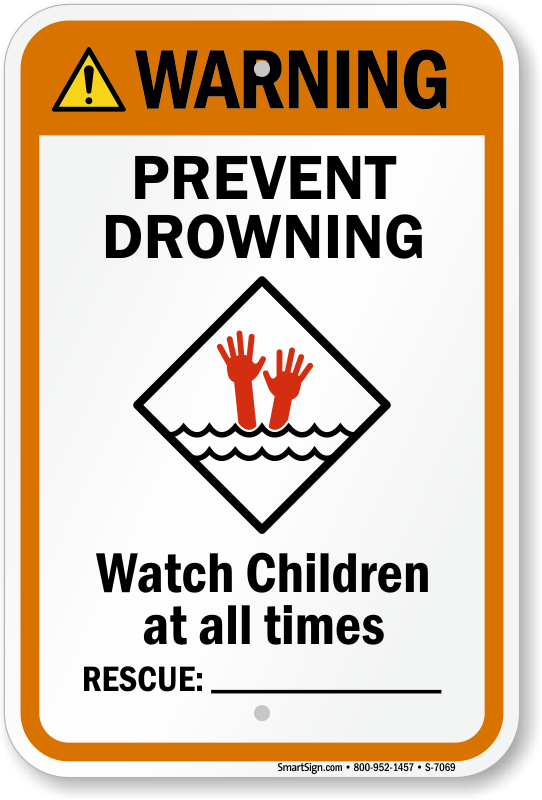 There are few better physical activities for children than swimming, but it's not always fun and games. 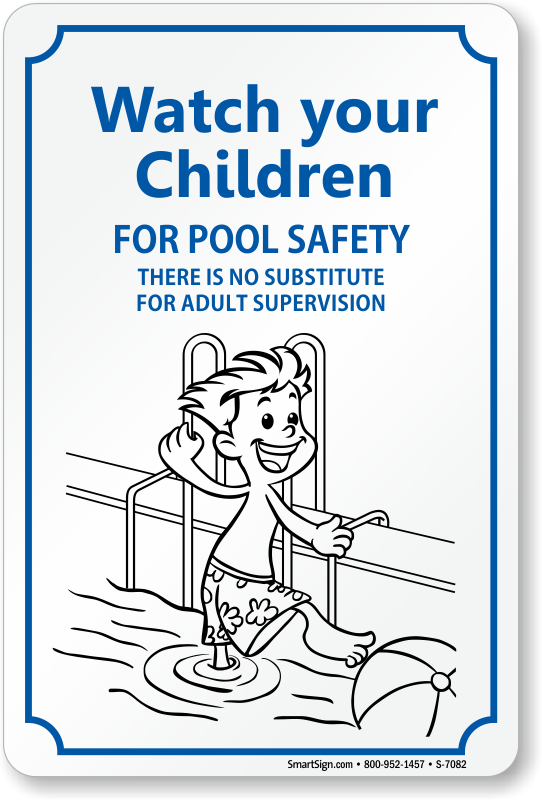 With the obvious hazards of a swimming pool, it is never safe to swim alone, especially for children. 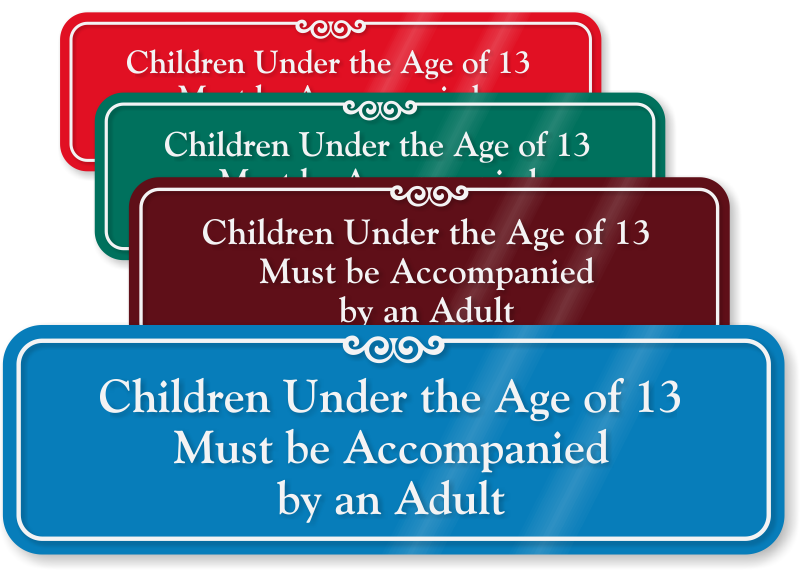 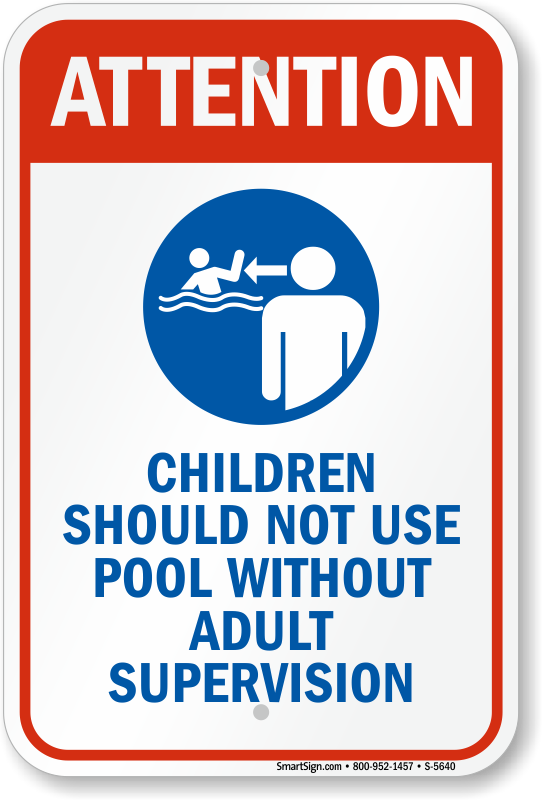 Adult Supervision Pool Signs guarantee safe practices at your pool from parents and children alike. 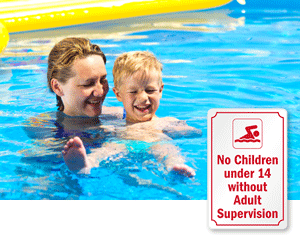 • Limit your liability and build safe swimming practices by posting Adult Supervision and Watch Your Children Signs. 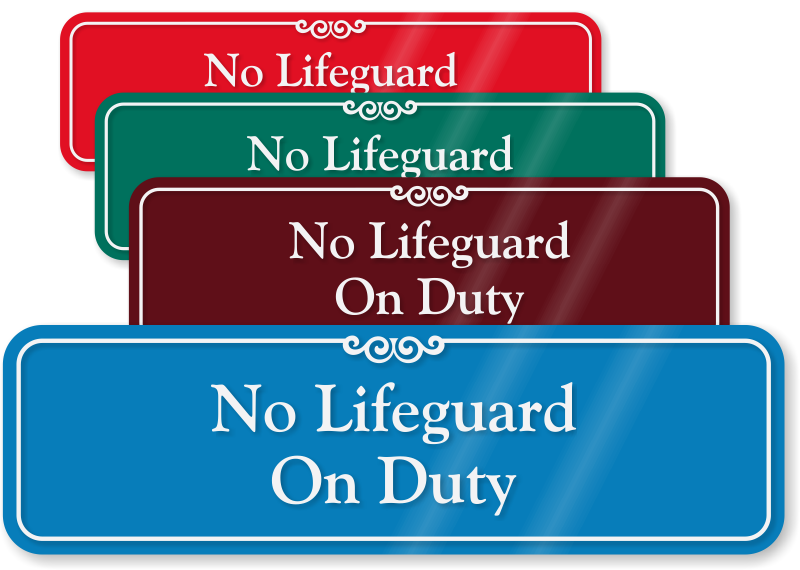 • Select from plastic and aluminum sign options for varying degrees of durability. 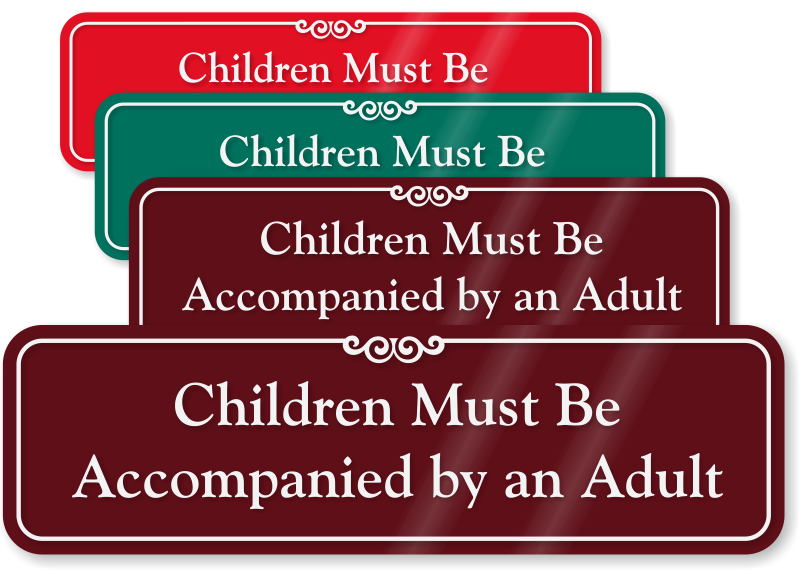 • Need help on your order? 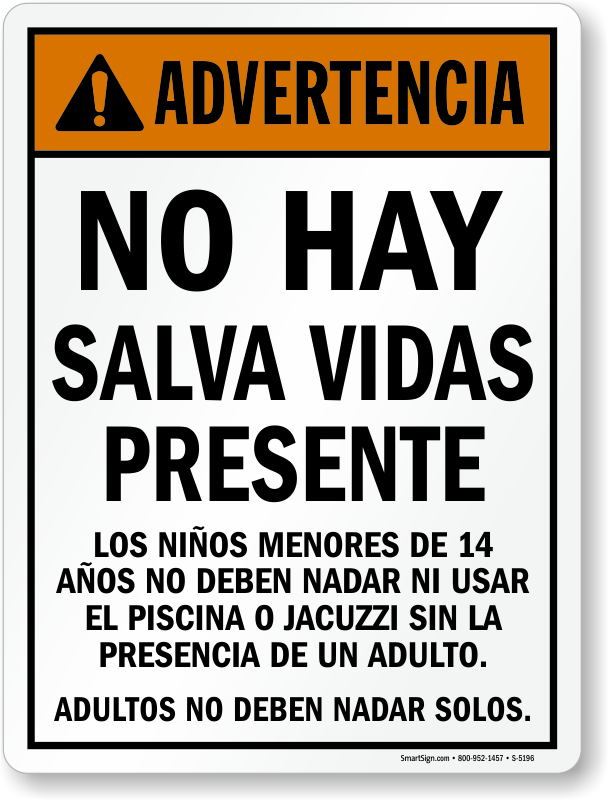 Don't hesitate to give us a call. 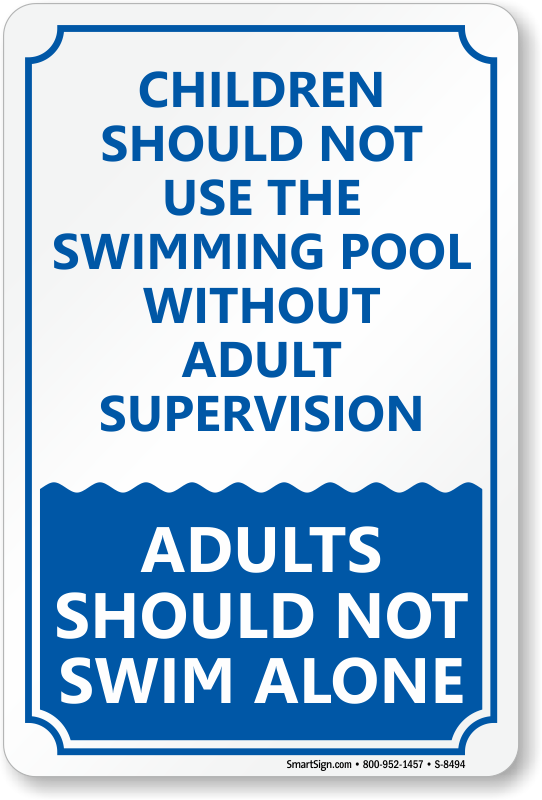 We're always happy to help. 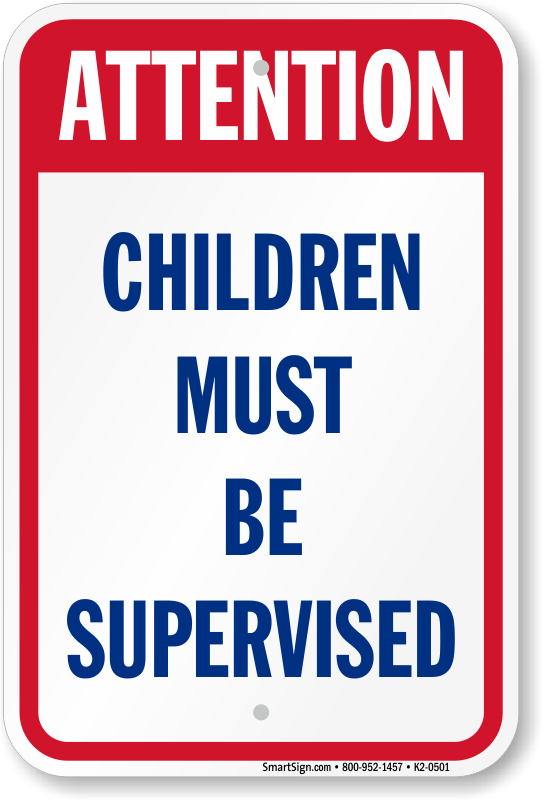 Post a sign – so you don’t have to remind distracted parents. 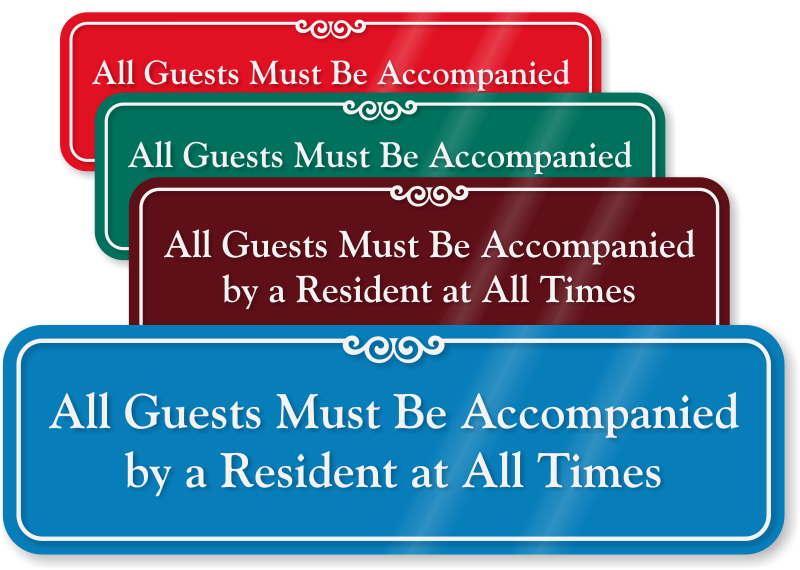 Adhere these plastic signs to any flat surface. 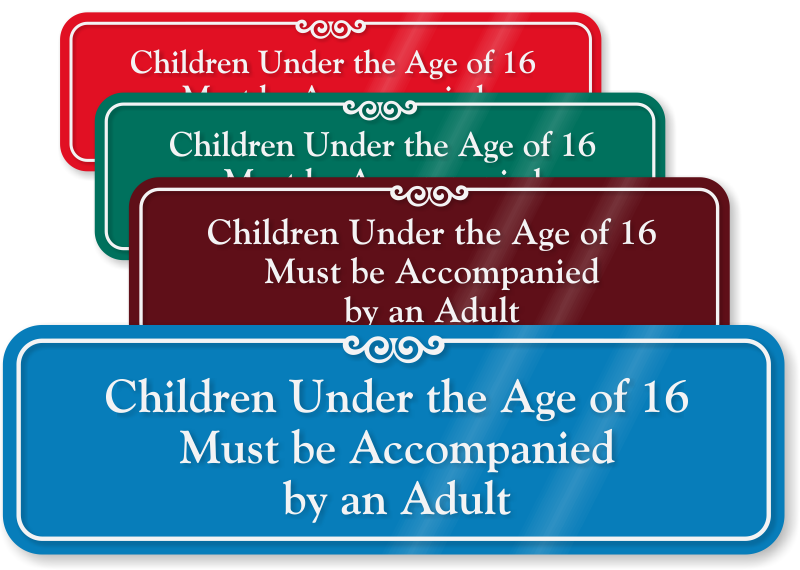 Signs feature subsurface graphics under a polished 1/8” thick acrylic. 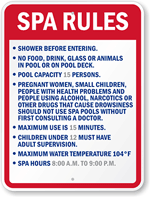 Great source for pool signage!!!! 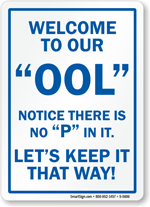 Seems to be well made. 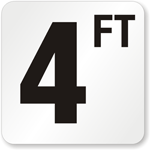 Quick delivery and as described. 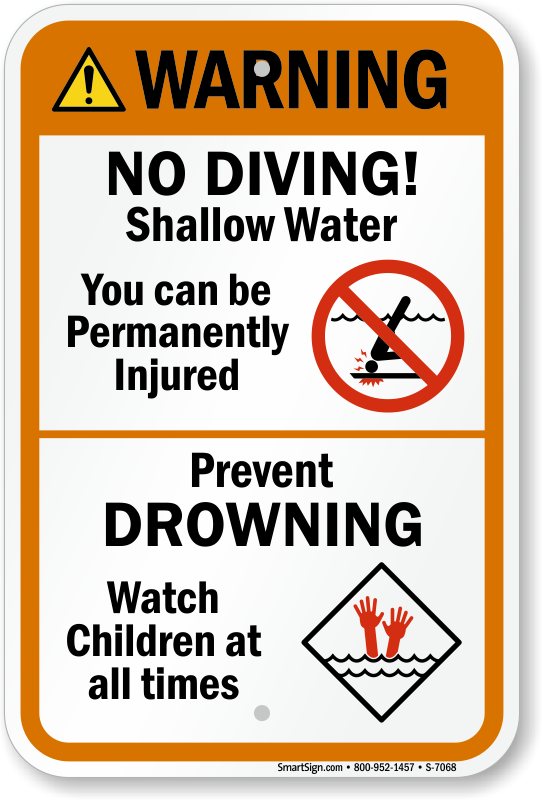 Great quality signs, easy to mount and very fast delivery!